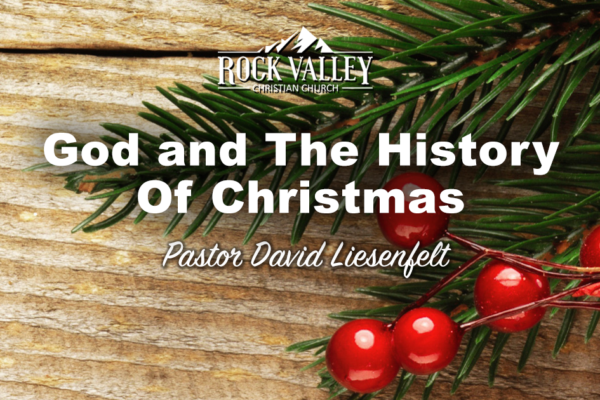 Join Pastor David Liesenfelt as he delivers a powerful message on the history of Christmas and what the Bible says about Christmas. 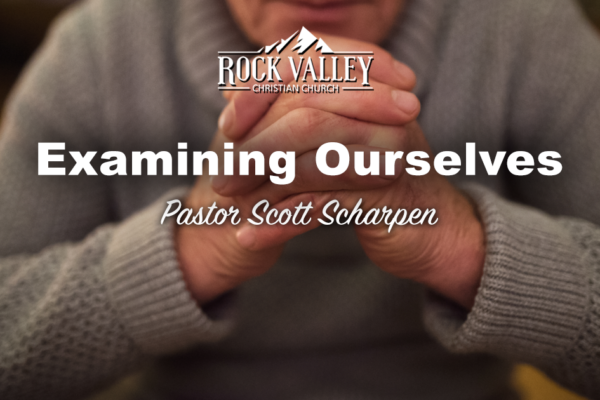 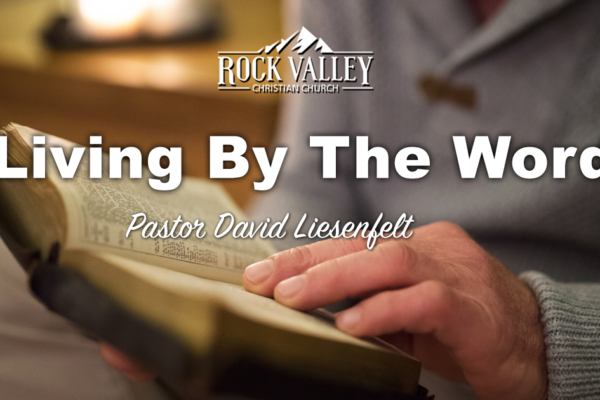 Join us for a special day of worship as four men from the Rock Valley School of Ministry share God’s Word on prayer, fasting and the first & greatest commandment. 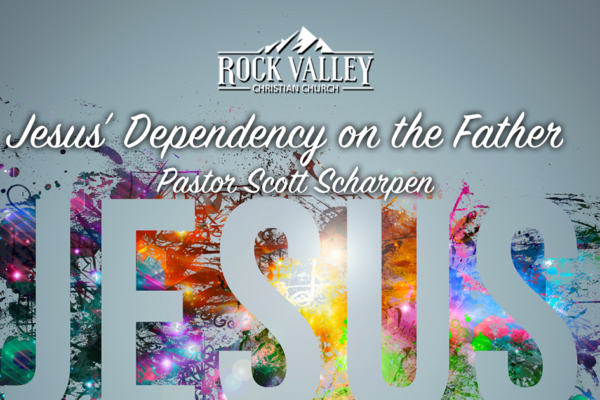 Special speakers: Brainard Walker, Todd Wachowiak, Dusty White, William Bratrud. 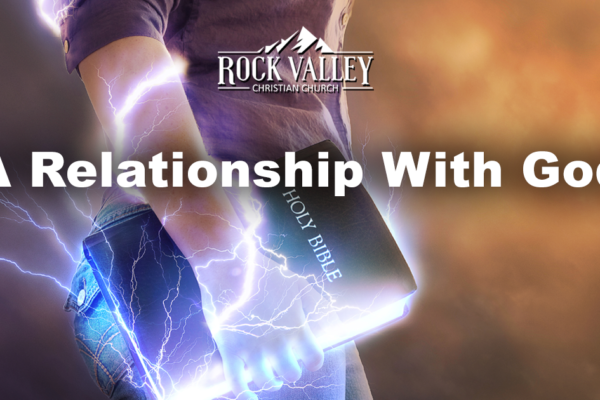 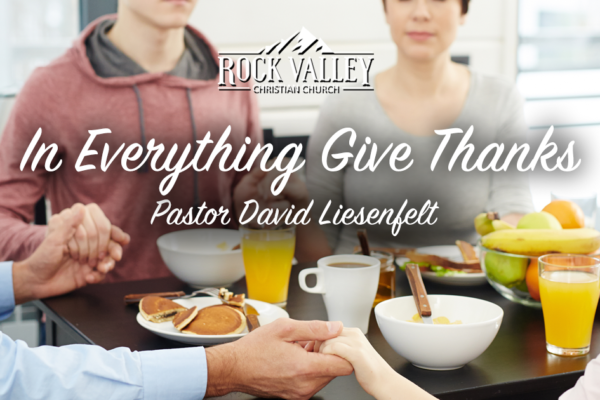 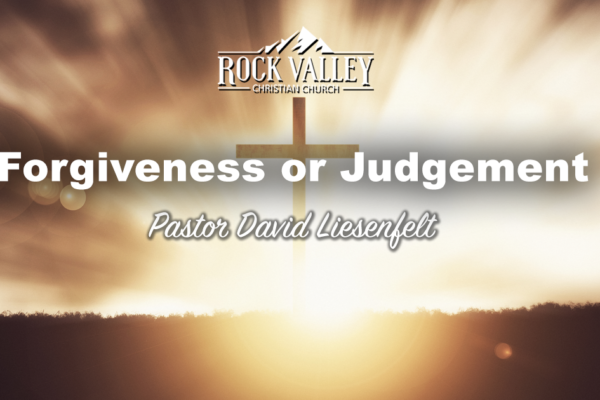 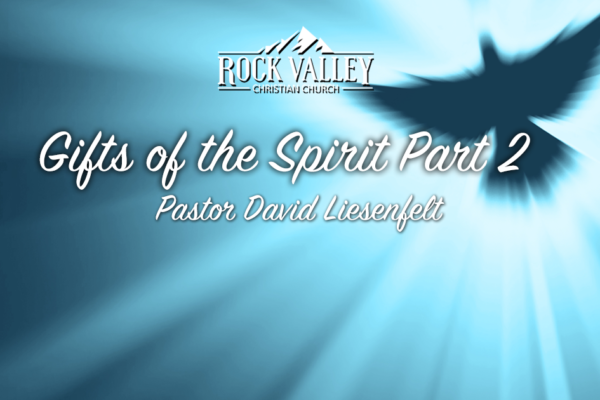 Join Pastor David Liesenfelt as he continues his series through the gifts of the Holy Spirit. 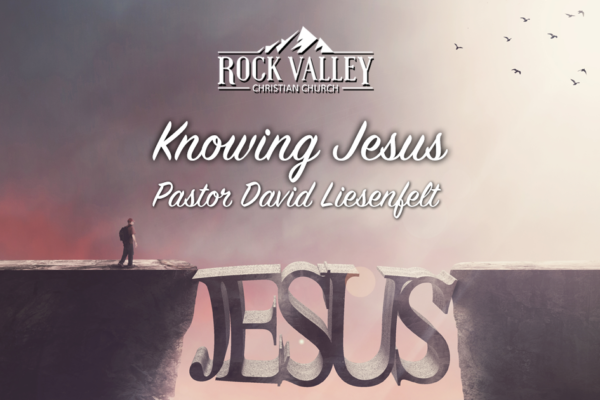 Pastor David reminds us of the importance of seeking Jesus first and knowing Him. Sometimes we battle with the thought of the gifts of the spirit being something that is no longer here in the present, but pastor David Liesenfelt takes us into Gods word to show us that this is not so.